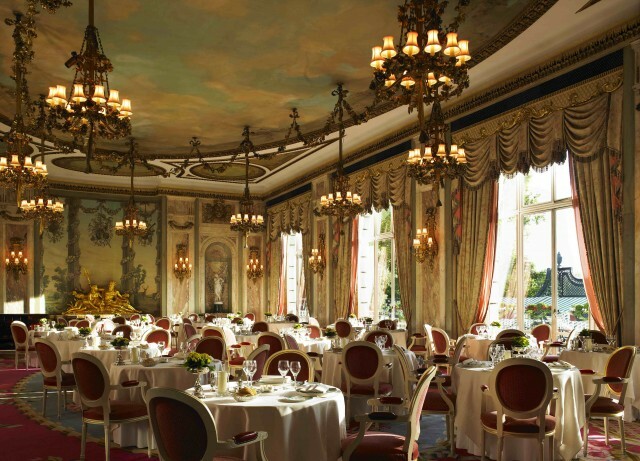 Colin Field, head barman of The Ritz Paris, and John Williams, executive chef of The Ritz London have collaborated on a daring five course cocktail pairing menu. 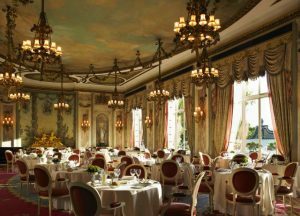 Launched at The Ritz London last week and running until Valentine’s Day, the project between the pair was three months in the making. Working collaboratively, the duo devised a five course menu in which the flavours in both the dishes and the cocktails were specifically chosen to complement one another. Field came up with the idea after being inspired by a similar food and cocktail matching experience he enjoyed in Paris. “I think we will start to see more food and cocktail pairing menus emerge in restaurants. At first John’s dishes featured too many ingredients, which made it very complicated to craft complementary cocktails around them, but when he pared the dishes back it worked,” Field told the drinks business. “I’ve approached the task like a journey, beginning very subtly with a twist on a vodka tonic and building up to a crescendo in the pigeon dish where both the food and the cocktail are of equal power. Then on the final dish I believe the cocktail takes over,” he added.